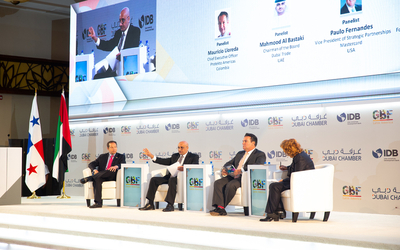 InterContinental Regency Bahrain hosts large corporate event. 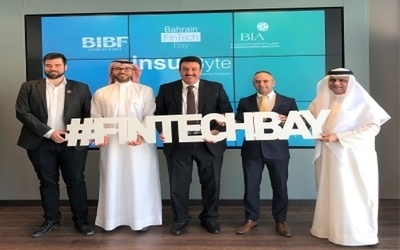 InterContinental Regency Bahrain's sister luxury hotel, the InterContinental Al Khobar, was the site of a Dec. 20 corporate event that brought together corporate leaders and representatives from travel agencies throughout Saudi Arabia. Vasken Vartanian, InterContinental Regency Bahrain's director of sales and marketing, gave the opening address. He spoke about how Saudi Arabia's economy adds to Bahrain's, noting that many business people travel between the two nations. Worldwide, InternContinental Hotels and Resorts operates 182 properties -- with an additional 53 in development. 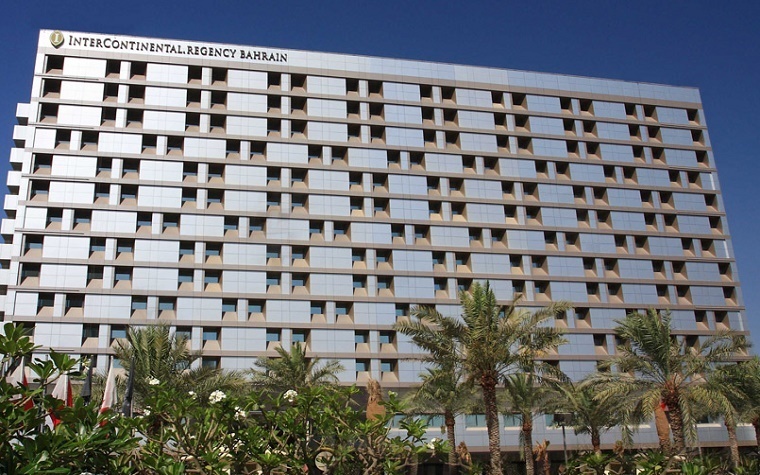 InterContinental Regency Bahrain and its sister properties are all five-star luxury hotels, which provide lodging for visitors from many neighboring nations as well as tourists from all over the world. The hotels offer a variety of special packages, including several different meeting rooms and a broad selection of amenities. InterContinental Regency Bahrain houses 321 guest rooms, 16 meeting rooms, award-winning restaurants and a full spa. Want to get notified whenever we write about InterContinental Regency Bahrain ? Next time we write about InterContinental Regency Bahrain, we'll email you a link to the story. You may edit your settings or unsubscribe at any time.